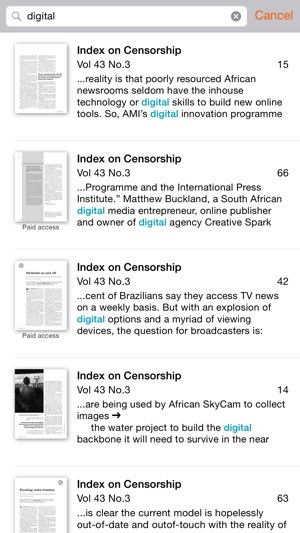 Index on Censorship is an award-winning magazine, devoted to protecting and promoting free expression. International in outlook, outspoken in comment, Index on Censorship reports on free expression violations around the world, publishes banned writing and shines a light on vital free expression issues through original, challenging and intelligent commentary and analysis, publishing some of the world’s finest writers. 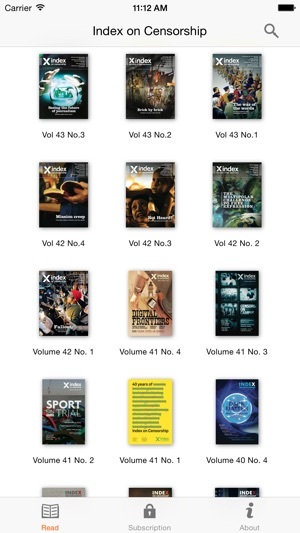 The iPhone edition brings you selected pages from the latest issue as soon as it is published. 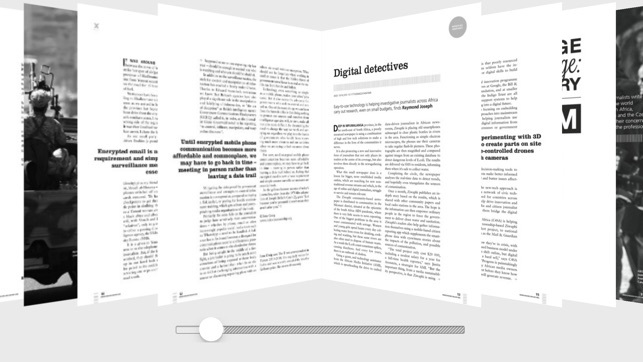 Within the application you can upgrade to full access, which brings you every page of the issue and a searchable archive of back issues (to 2007). 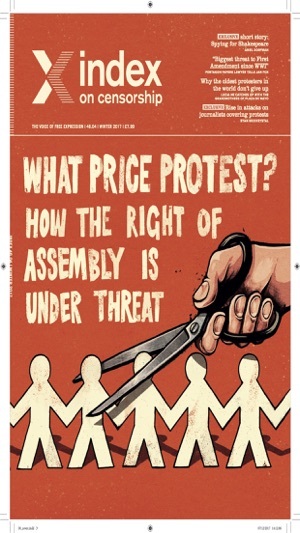 Issues are not sold individually - for the duration of your subscription you have access to every issue in this archive. 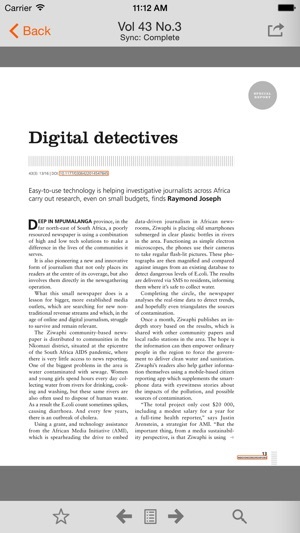 • Sync the latest issue to your device for offline reading (requires wi-fi). • Sync additional back issues by tapping the stars beside their names (requires wi-fi). • Added support for iOS 12 Password AutoFill, so if you have an Exact Editions account you can log in with a couple of taps. • Added a Siri Shortcut which allows you to go directly to the latest issues. • Added keyboard shortcuts for easy navigation within an issue. I would dearly love to subscribe to this very important and worthy publication, but its current implementation as gigantic image files ( not even formatted to fit the iPad screen) is unacceptable. I hope the publication will get its act together soon, and I will subscribe. © Copyright 2018 Exact Editions Ltd.